Twitter to me at first was a new language. Similar to a new language, it has special terms, it has special symbols that universally offer the same significance and it is developing its own set of etiquette. The etiquette that is emerging is happening very quickly and will serve to further strengthen both the comfort level and the effectiveness of Twitter. The good news is Twitter is allot simpler than a new language. 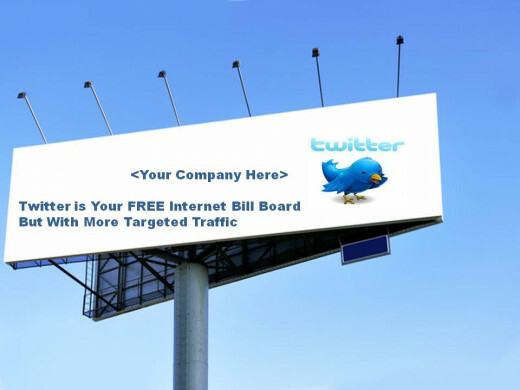 If you are not marketing yourself and your business out on Twitter,you are missing the largest free billboard available in the world. Note, I stated 1.) yourself and 2.) your business. Twitter is about the human contact. What is important to remember, like in the Wizard of Oz, there is a man behind the curtain - a human being is behind the Twitter account. You can market your business but the business will only grow if the owner of the business and upper management are actively involved in this powerful marketing service. The effectiveness of Twitter is greatly dwarfed when you don't know the language. The good news is the language, the symbols are simply short sound bites so there is nothing complicated about it. Join us as we showcase how to gain more followers, how to gain the right followers, how to effectively manage your content and grow your business using this fantastic new tool. If you thought the internet was fun for images and answers, you will be astounded at the power of Twitter for marketing your business and branding your products, your services and yourself. For you see, Twitter holds a myriad of possibilities - all for free, if you know how to navigate the short 140 characters. In part 1, we will cover the purpose of Twitter and why it works so well. In part 2, we will cover how to make it work more effectively for you. 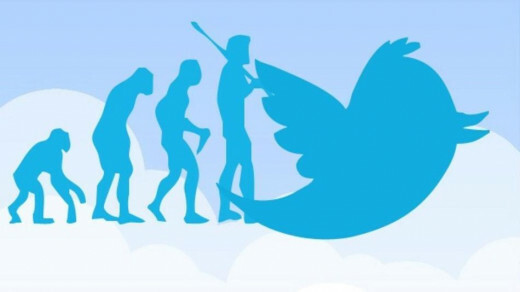 Why: The world has changed dramatically with the advent of technology and specifically with the advent of Twitter. The amount of information we have to share is no longer housed in a book. It is housed out on the world wide web. 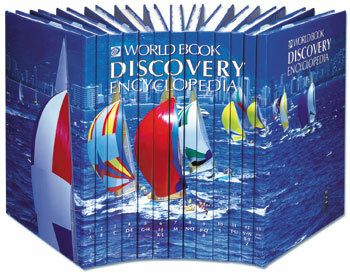 The information has grown so large that we don't even store it on our desktop any longer, it is stored in the "cloud". Data storage is cheaper and more efficient and what once took a whole room is now readily condensed literally in the palm of your hand. As the storage is being sent more and more to the cloud, look for faster responses and even more opportunities and grab with gusto every opportunity available, especially the free marketing opportunities. "Cloud Computing is the result of evolution and adoption of existing technologies and paradigms. The goal of Cloud Computing is to allow users to take beneﬁt from all of these technologies, without the need for deep knowledge about or expertise with each one of them. The Cloud aims to cut costs, and help the users focus on their core business instead of being impeded by IT obstacles." This new world is bigger and better and we must embrace it or be left of of the human race. Twitter is an amazing content tool that allows you as a business owner to get your message out, craft your brand with laser focus and target new customers with pinpoint accuracy worldwide. Twitter keeps you tuned in to the world. With the our new world, it is bigger and it is better, it offers unlimited megabits of knowledge. This new world offers more transparency and also offers educational access unlike any time before in history. Books remain the backbone of knowledge but the vehicle for storage has changed from the paper world to a world augmented with this new technology delivered via smart devices - many of which we can hold in our hands no different than our beloved books. For you see, Twitter is content streamlined and designed to your specific needs and desires. So Twitter takes the world's volume of encyclopedic knowledge that is stored around the world and allows you to have a laser focus of not just what you are interested in but in real time. Twitter is content delivered on a timely basis. No need to go through history, Twitter delivers moment by moment. Twitter is content delivered on a timely basis. So if Twitter is content delivered on a timely basis, how can this platform help my business? The first rule for establishing our Twitter account is to establish who we will follow. If we look at our mission statement, our express goal is outreach. We need to disseminate information to others not gather information. Thus, we can only follow those who serve our mission to provide information. Our goal in our Twitter account should be to remain true to our promotion. What is the passion of our business? What is our brand about? What content is pertinent to this mission statement? I love dogs and most anything that includes puppy photos is news to me of interest. So when Go Daddy added a puppy (let along my favorite bread of dog - a golden retriever) to their advertisements, I was all over that. However, this information is about "me" it has nothing to do with my financial consulting business. 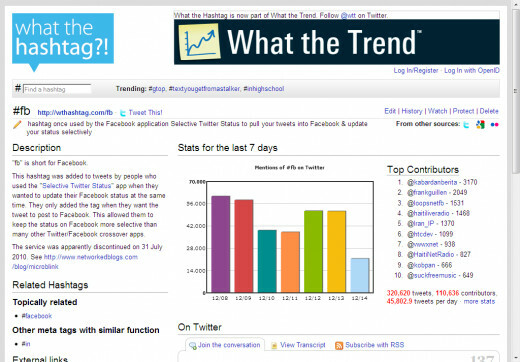 It does have allot to do with my social media consulting as it a marketing item. So where does this current content belong? It belongs where it can be used and where is showcases who you are. Remember, who you follow will show up in your content stream. And like all content, you want fresh and unique content not age old news, not age old reports. You want innovations, you want the best of the best in your field. If you are a brick and mortar store you want to cross promote. Twitter is the ultimate tool in amplification as one person tells another and it continues to stream and build in levels. Who I follow ends up in my content. If the pizza place next door is offering a special, I want to announce that and promote it to my clients if I gain business by walk in traffic. So yes, if walk in traffic is important to me, I need to follow my business neighbors out on Twitter. Tweeting weekly on a timely basis just before the scheduled events is critical. The rule of thumb is 72 hours before the event. Repeating the information, re-Tweeting it so it shows up in the current feed front and center is vital. Since many of our events our on the weekend, the key item here is to have fresh content or a current tweet for when the our viewers are searching for information. Our purpose is to provide events with accurate times and dates to get the word out. And accordingly, it is the duty of our Twitter followers to share the event Tweet on a timely basis. In Twitter there is an item called a "re-Tweet" and that action has resounding effects on traffic to your Twitter account and your website traffic. Why? 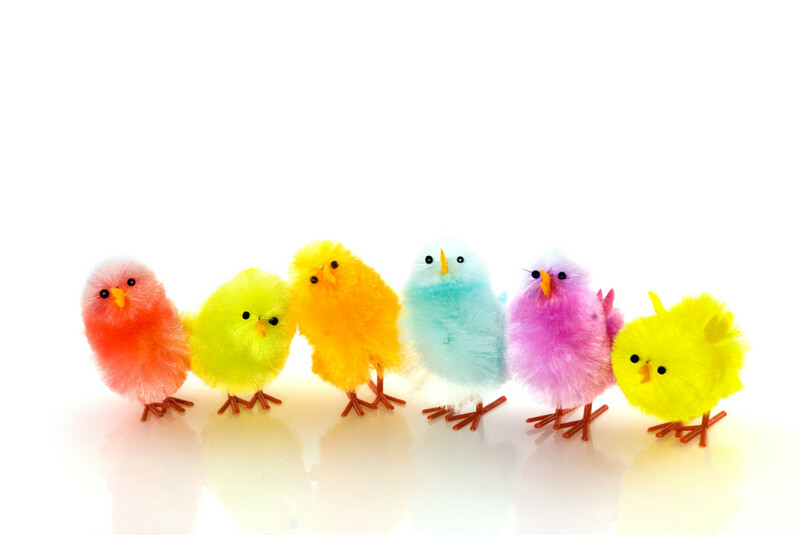 Because delivering timely information that is "hatching" is the express job duty of Twitter. Most people are making plans and looking ahead for the next couple of days. It is important to allow our Twitter followers to know we will provide the event times and locations 72 hours before the event. 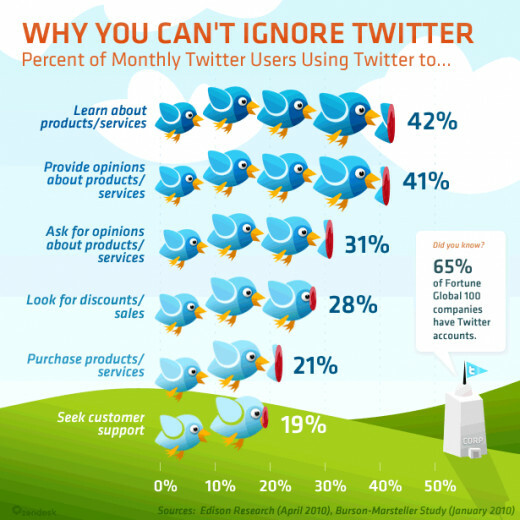 And this means you must stay on top of Twitter account in order to make it a useful tool for your Twitter followers. You get the mail every day, so too, you must visit and respond every day on your Twitter account. Just as you physically pick up your mail every day, so too, you must remain current on a daily basis on your Twitter account. In our fast paced world, Timely re-Tweets are essential to the effectiveness of your marketing campaign. Beyond event times and precise is the need to share the message. This message must be focused and always consistent. If our Twitter account is about education, we must always be Tweeting about education, if it is about sports, we must always be Tweeting about sports. If our Twitter account is individual, we must remember all of our Tweets must serve a purpose to build our individual brand. What we have learned from Twitter is anything negative is explosive. 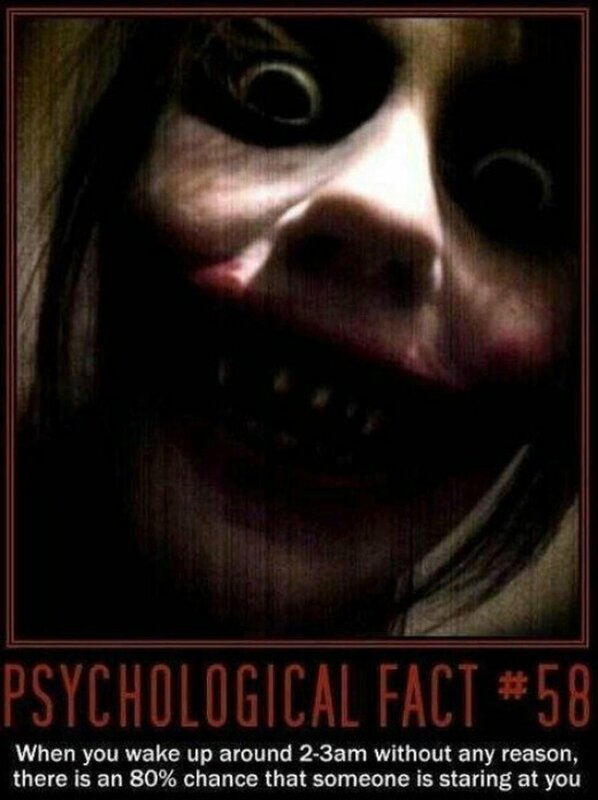 All Tweets need to be positive. There is no room for sarcasm, there is zero tolerance for negativity. If you continue to view Twitter as a billboard and keep all Tweets positive, you will continue to enjoy Twitter and it will pay you significant dividends. Always remember, Twitter is a HUGE billboard. 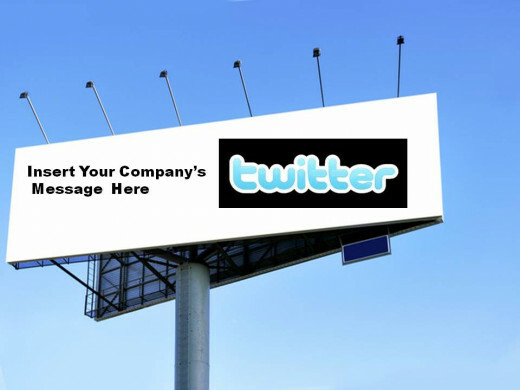 Everything posted, every Tweet must be billboard ready - positive, uplifting, consistent with your brand. To get you started the language of Twitter is very simple. 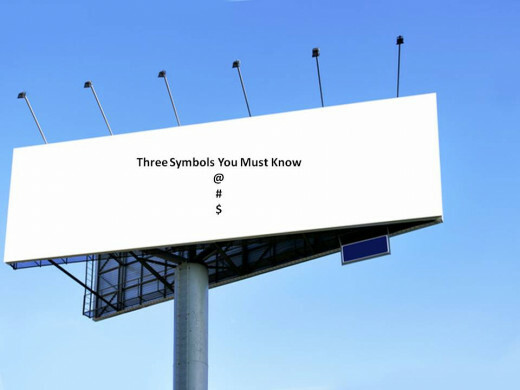 We will go into more depth in part 2 but for now, there are only two symbols that really are needed the @ sign symbol is essentially a short salutation. Just as you would address a letter Mr. or Mrs., the @ sign signifies you are addressing a specific person. If you wish for your audience to include everyone, add "." right in front. This tells Twitter you are talking to one person but everyone is welcome to listen. The "." in front is a very powerful tool. Likewise, the "#" tells your audience and the world what you are talking about and is often used to track "trends" - what is the volume of the buzz on this specific topic. 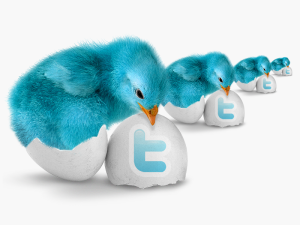 The mistake I have made with Twitter is not recognizing early enough the branding power. Yes, I understood it for business but I didn't foresee the need for a personal brand. My grandfather was adamant that I was going to college. He stated an education is something that can never be taken away from you. If I could go back in time, I would have dedicated more time not just to my business Twitter accounts but also to my personal brand. I recently listened to a YouTube video of a top Social Media Expert and he stated something very interesting - he is "proud" of his Twitter accounts. For you see, your Twitter account is more than a mini book that you have written, it is a timeline showcasing who you are and what content you find engaging and important. I challenge you to take up one or two Twitter accounts - one for business, one for your personal brand and make that account something that you are proud of. Craft a Twitter account that you are proud of. Begin the journey today! Twitter is an amazing marketing tool. The opportunities for your personal brand, your business, your service, your products are almost endless. One of the many benefits of Twitter is the fact that it can offer you and your followers a laser focus. This laser focus is crafted by what you tweet, who you follow. If your content/message is consistent, you can readily brand your account to be the authoritative resource supporting your mission statement and you will readily grow your audience. 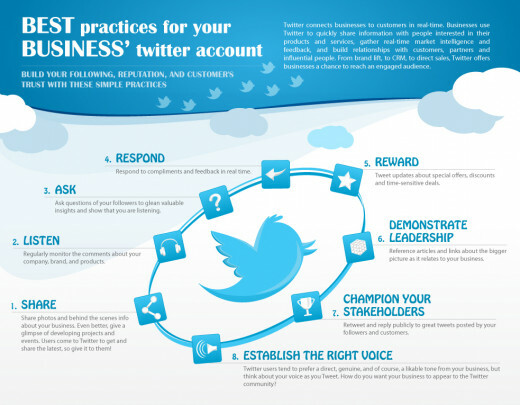 Please share with us below how Twitter has benefited you either personally or professionally. What has worked well for you? How to Ruin a Business Online if they Ripped You Off and Get Your Money Back! It is a little bit like a new language but the terms are very limited so the lead time is very short. It really is allot of fun. If you enjoy the world wide web, you will enjoy the many concise options. To me, being out on Twitter is very similar to cliff notes; all too often, I get the news headlines and when time doesn't allow, that is all I access. 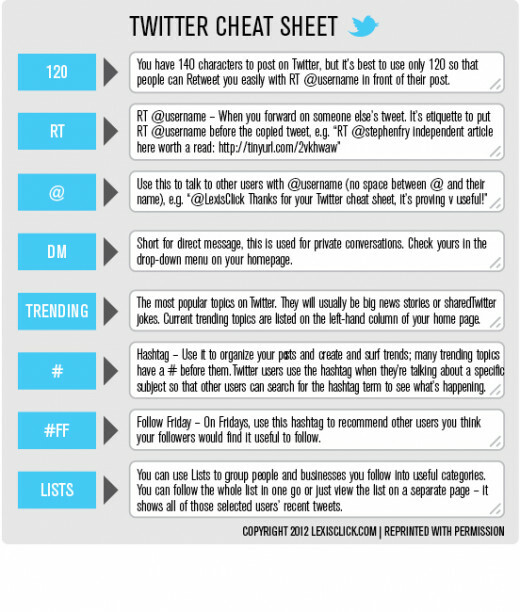 I'm an utter novice at Twitter so this was very helpful. Oh, am I ever in need of this!